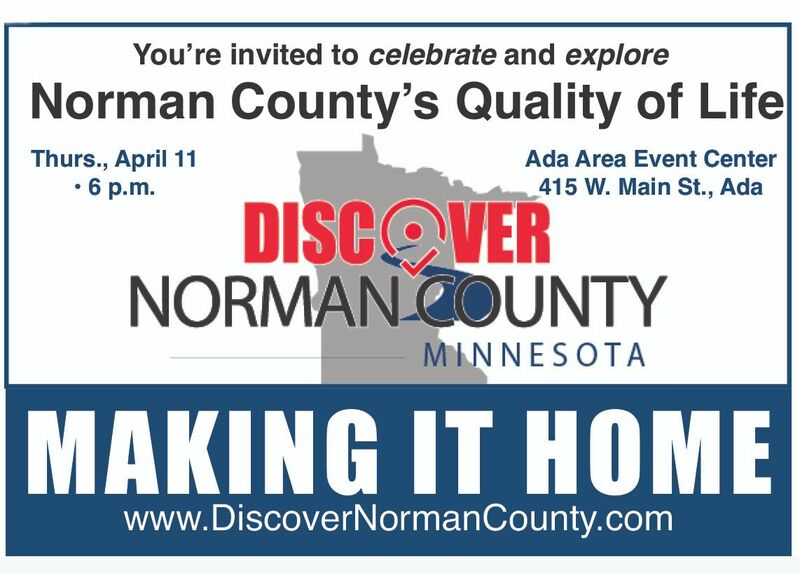 LIVE, WORK, AND PLAY IN NORMAN COUNTY! 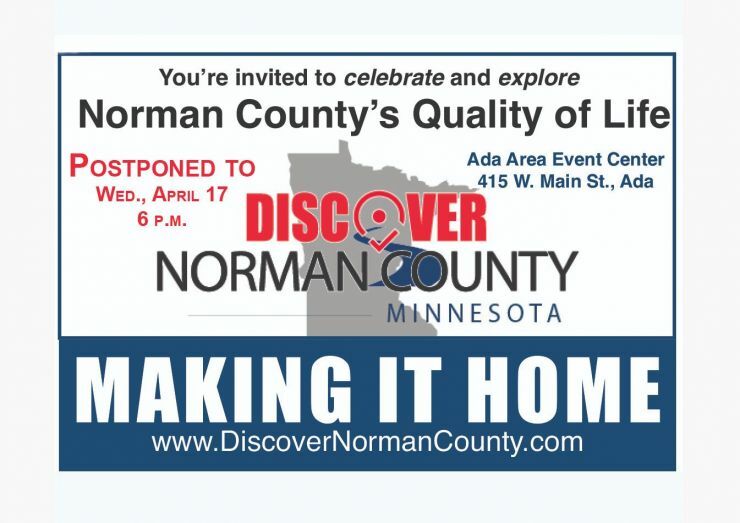 You're invited to celebrate and explore Norman County's Quality of Life! Questions? Contact a local member of the Norman County Economic Development Authority or call 218-350-1673. 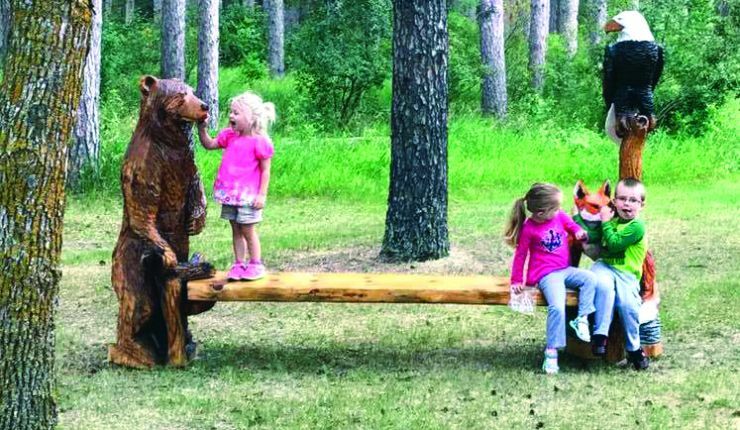 The Norman County EDA and residents have reason to smile. 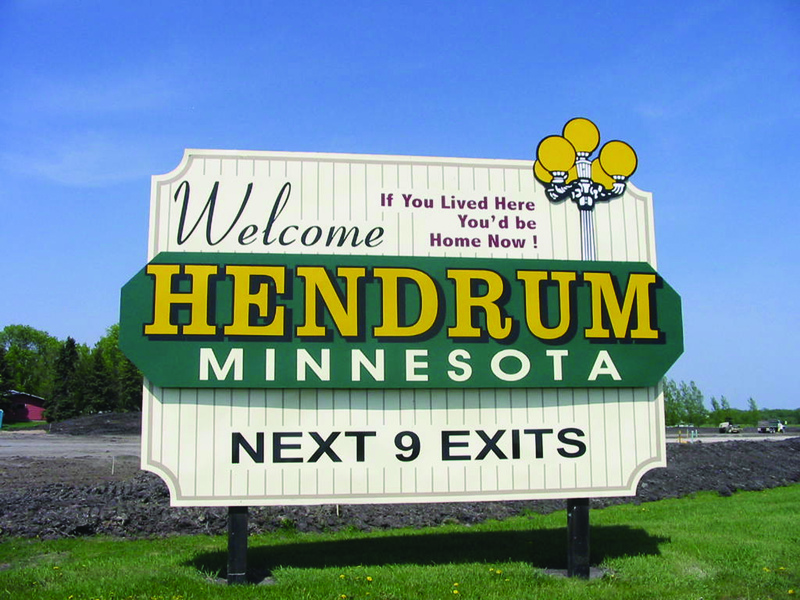 According to a survey by Smart Asset in Sept. 2018, Norman County is the #1 Minnesota county for its value and #6 in the nation. Some counties deliver a greater return on residents’ property taxes than others. A study by financial technology company Smart Asset compares counties across the U.S., measuring local crime rates and school quality relative to effective property tax rates. 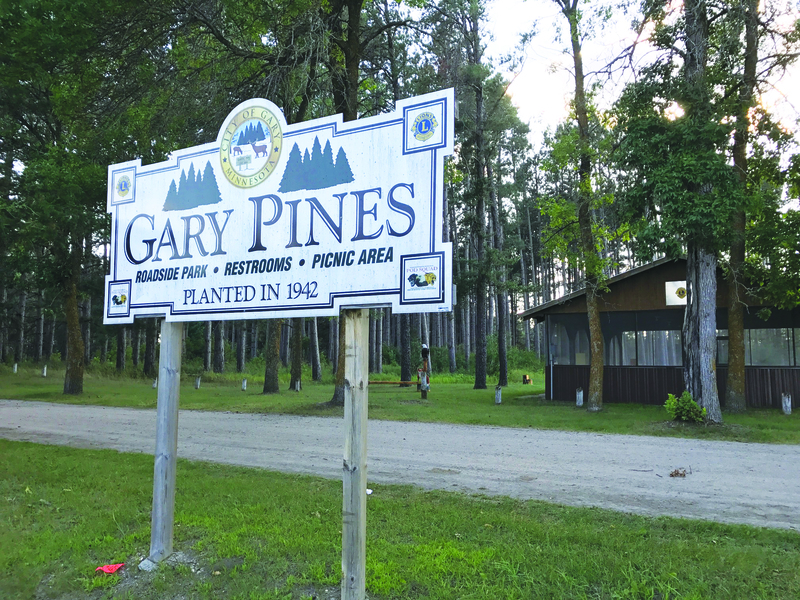 As wonderful as this is... wait until you experience the recreation! We invite you to Discover Norman County! Click on the images below to learn more. 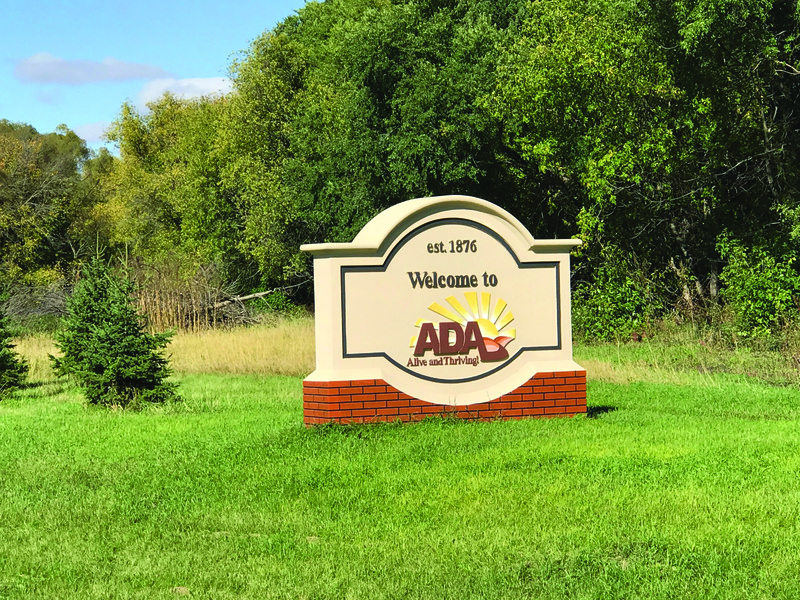 What is the Norman County EDA? 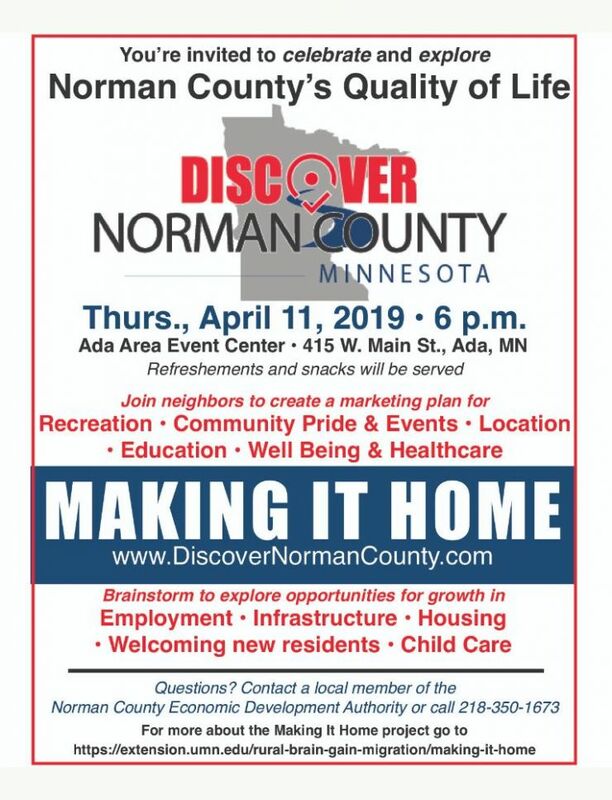 NCEDA answers the question, "WHY LIVE, WORK AND PLAY IN NORMAN COUNTY?" The seven members of Norman County EDA can easily answer this question for those who ask. Check the site to find out for yourself! Click here to find an area representative near you. 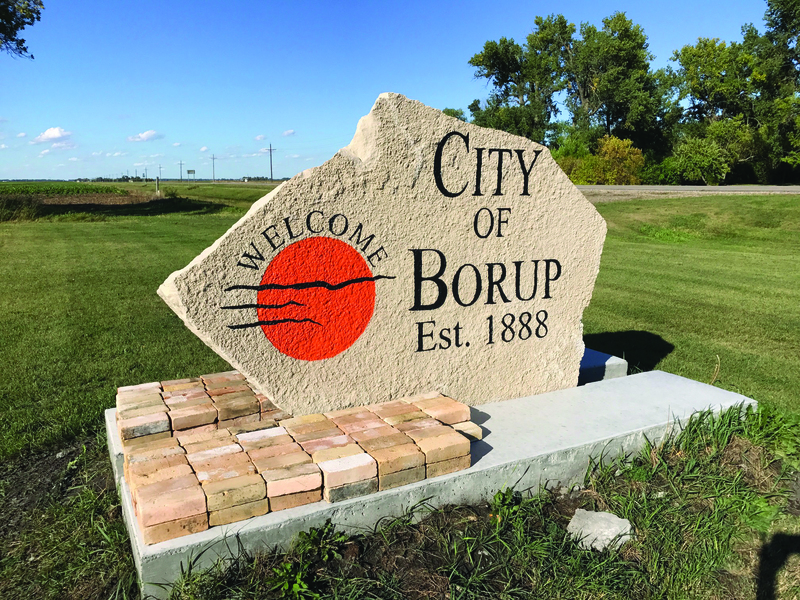 Cities in Norman County, Minnesota include Ada, Borup, Gary, Halstad, Hendrum, Perley, Shelly, and Twin Valley and the Village of Flom. 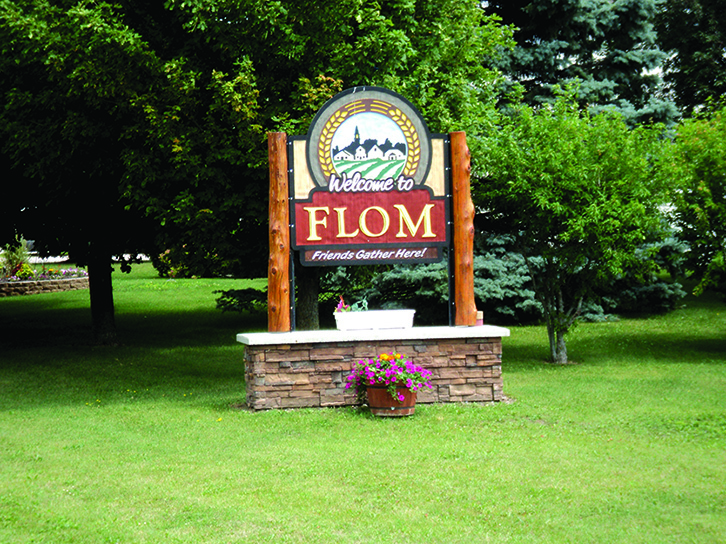 There are 24 townships in the county. Love the outdoors? So do we! Is it important to your family that there are good schools, affordable homes, good churches, and a strong sense of community? Us too! Do you want to work doing something you love and enjoy a social life? Do it here! 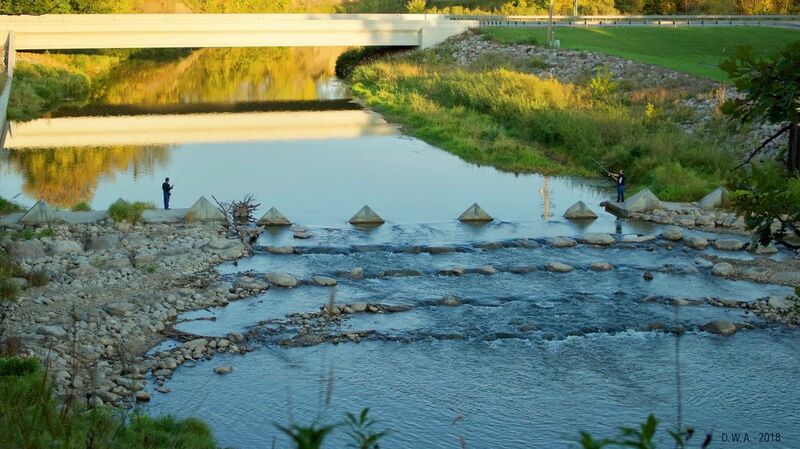 Located in the heart of the Red River Valley, Norman County is home to several growing communities with close access to a population of more than 300,000 people. It is the perfect place for your business to thrive and grow. Norman County EDA encourages you to become involved in any of the many civic organizations located throughout the county. To view a complete list, click here. 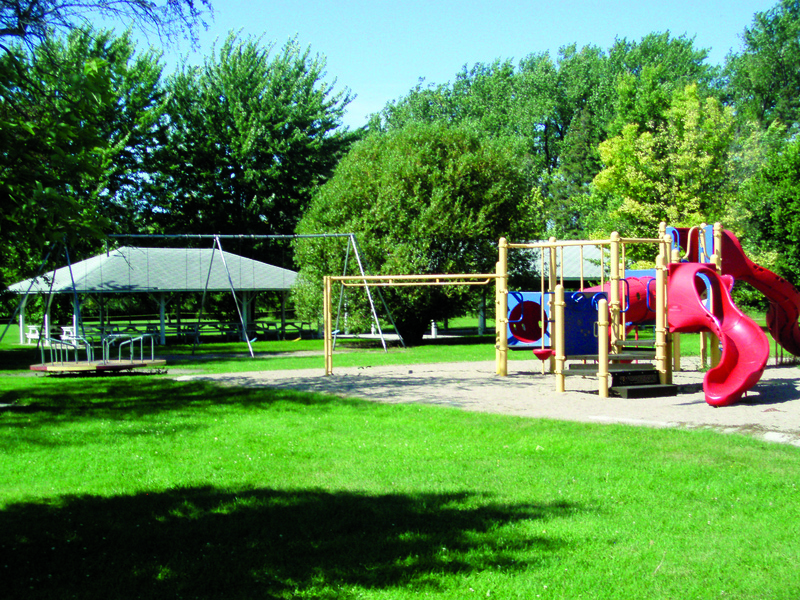 Norman County boasts a multitude of opportunites to be active. To view a complete list, click here. 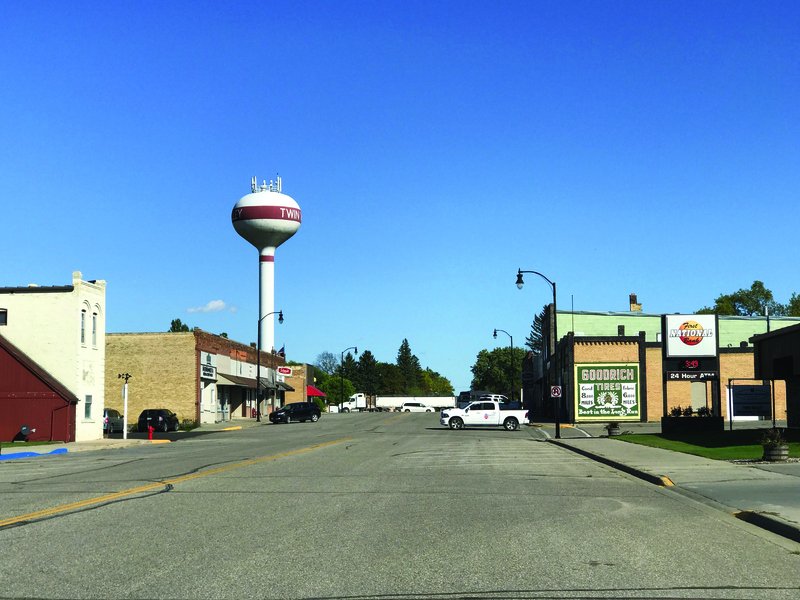 Brain Gain, Part 1 of 7: Is Rural America Dying?